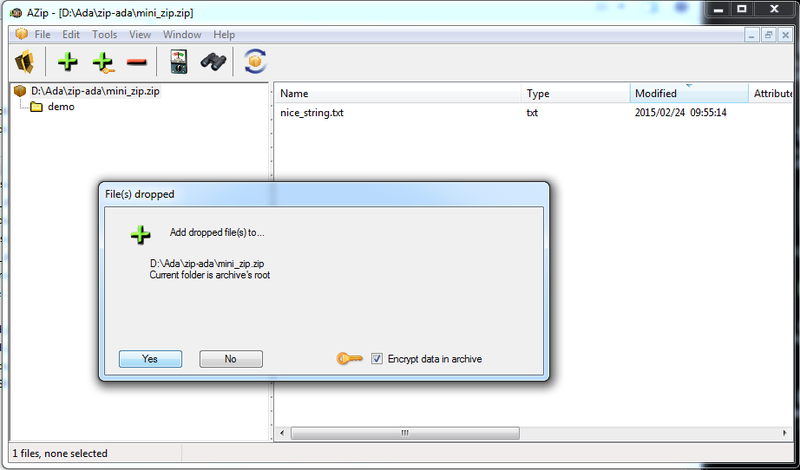 A free, portable Zip Archive Manager. Super-fast built-in Search function: you can search for contents and/or entry names through an archive - no need to extract the archive yourself and to try a search with some file explorer. NB: during the search, files are not even extracted to temp files; all happens quickly in memory! Fast archive Updater: changes only new, modified files. Archive Recompression, for reducing further the size of archives. 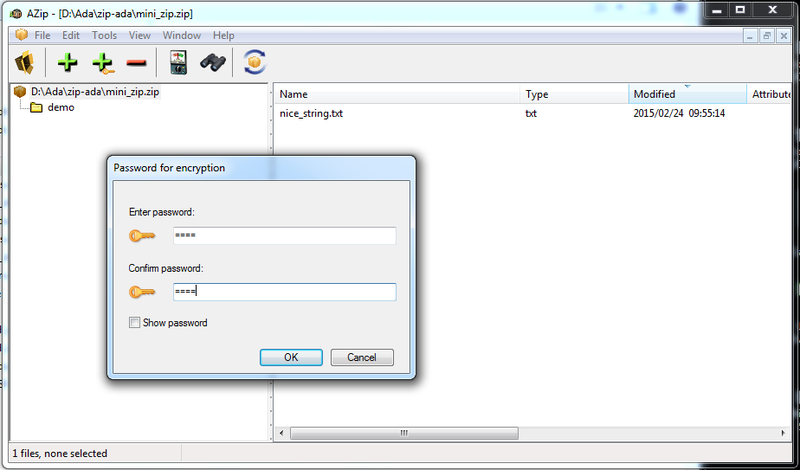 This is useful for squeezing savegames or database backups, or for sending large data by e-mail. 298 454 Gautier de Montmollin <img src="https://www.oldergeeks.com/downloads/gallery/thumbs/azip1_th.png"border="0"> Dec 03, 2018 - 13:01 2.25 2.26MB EXE , out of 1 Votes.